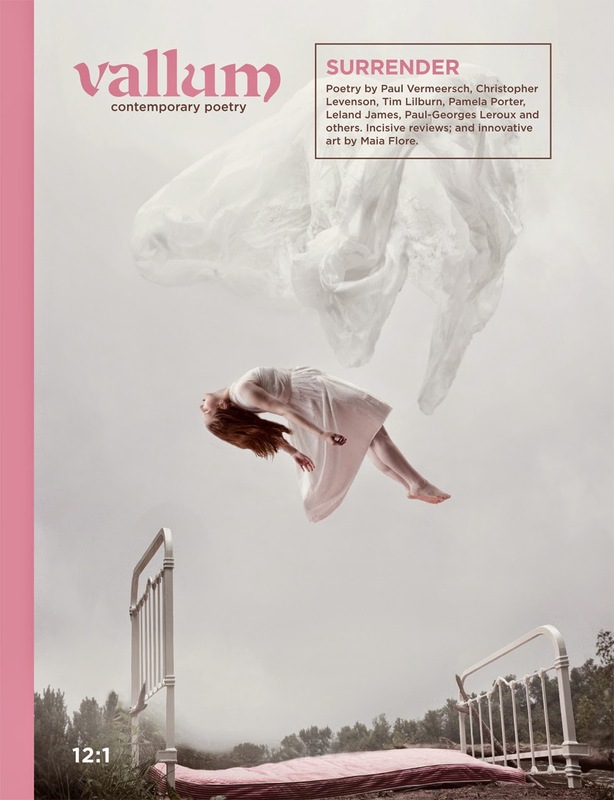 I have two new poems in the latest issue of Vallum Magazine. Check it out. Goodness, it’s quite a book. Apocalyptic in its concerns, Don’t Let It End…gets at its big questions through poems written within various formal restraints (glosas, erasure poems, found poems, and more). The biggest of its questions, though, seems to originate outside the book itself. In the Ted Hughes poem “Gog“, which inspires the opening section of Don’t Let It End…, the speaker asks, “What was my error?” Vermeersch’s book takes off from that moment, that question: the error committed, the apocalypse upon us (or, at least, inevitable). Throughout Don’t Let It End…we are always looking back, probing, searching, for the root cause of the mistake. The error was made because we were too afraid to look at the world, and at what we were doing. But now, Vermeersch insists, he will look, and we are invited to look with him. To sift through the rubble and see the error that was there all along. Read the entire interview สมัครคาสิโนออนไลน์here. I'll be included in a group art show at Milk Glass Gallery opening April 30th and running until May 3rd. It's a short run, so mark your calendars. 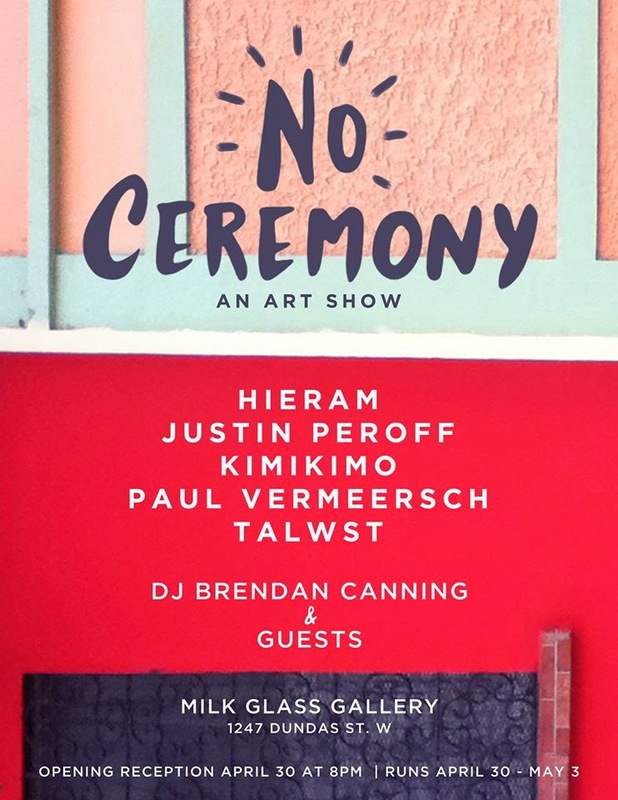 I'm joining artists Kimikimo, Justin Peroff, Talwst, and Hieram in this show, for an eclectic, energetic, non-themed exhibition. Music for the opening night will be courtesy of Brendan Canning.